Thank you for playing Ball-Hop! 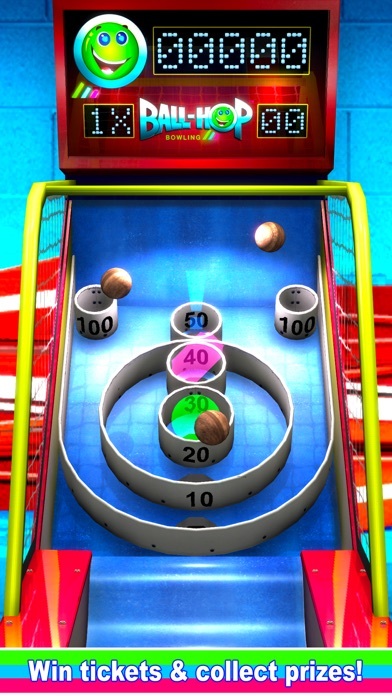 Play the original 9 ball classic with score boosting bonuses! 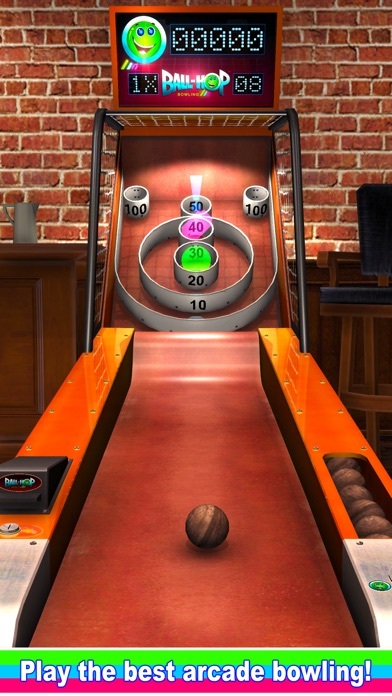 Roll the ball, earn tickets and redeem nostalgic prizes. Customize your ball and table themes. 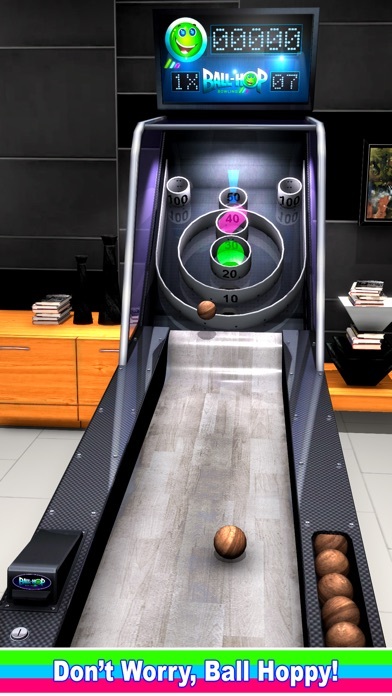 Sign in to Game Center and compete in the global leaderboards for the top score. 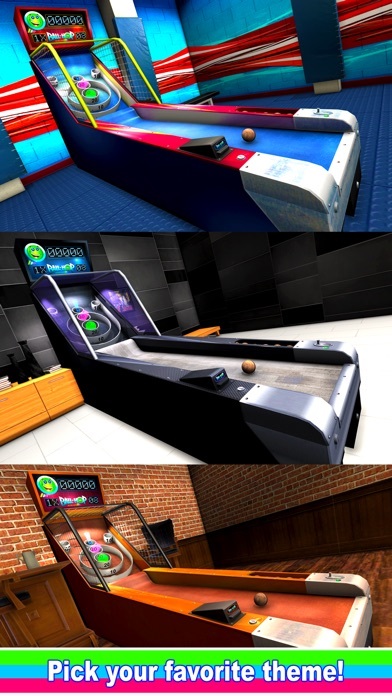 The best looking alley roller game that looks and feels just like the real thing! 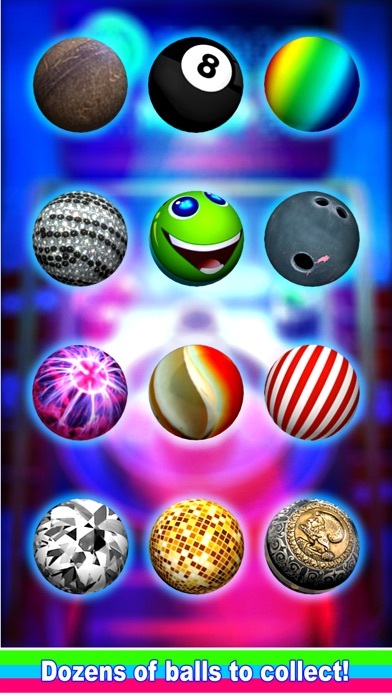 Tons of balls to redeem and several fun themes to collect and use.